The beverage orders of many Bostonians will soon change. That's because Dunkin' Donuts is ending its use of foam cups, removing what the company estimates will be a billion of them each year from the waste stream. 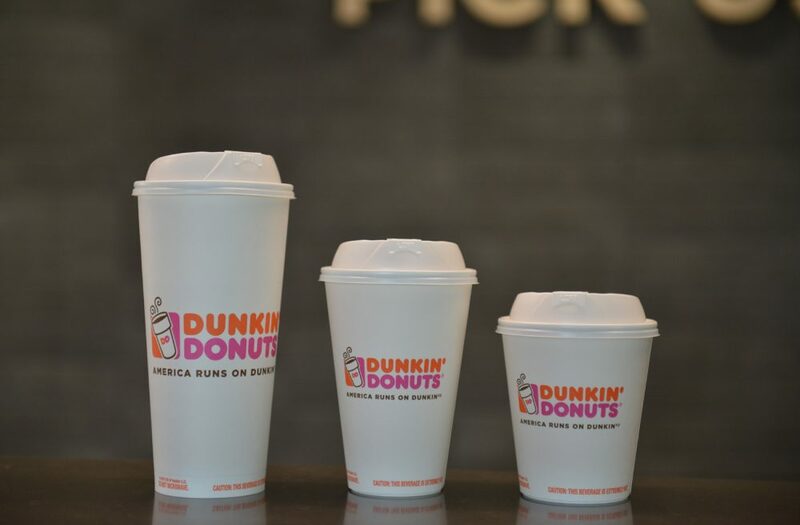 Canton-based Dunkin' said Wednesday that the polystyrene foam cups will be completely phased out from its stores globally by 2020. Because foam packaging decomposes slowly, ends up in oceans, and can harm marine life and other animals that ingest it, there has been a push to ban its use. Dunkin' said its decision was "part of its commitment to serve both people and the planet responsibly." The company will replace foam cups with double-walled paper cups, which Dunkin' says have "heat retention properties equal to the company’s foam cup." Reaction to the elimination of the foam cup was mixed on Twitter, with some users saying it was about time, while others worried about how they'd keep their iced coffee insulated. 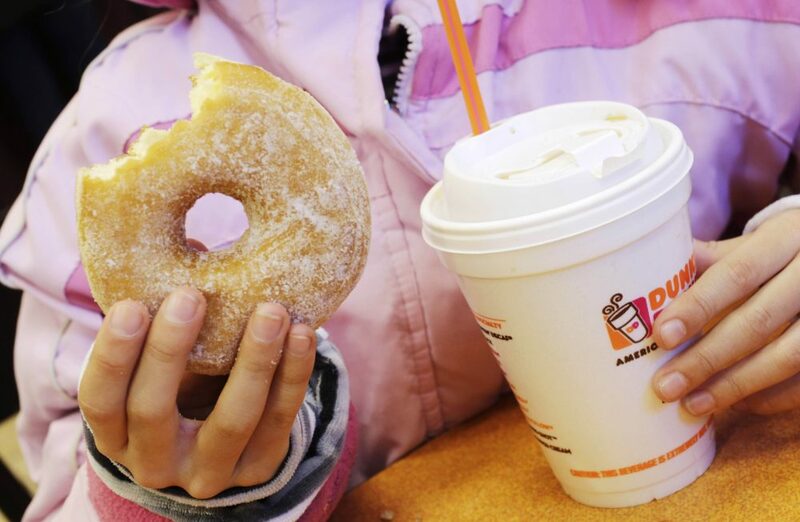 Dunkin' Brands Group Inc. joins other chain restaurants trying to diminish its footprint. McDonald's said last month that it would use only recycled or other environmentally friendly materials for its soda cups, Happy Meal boxes and other packaging by 2025.